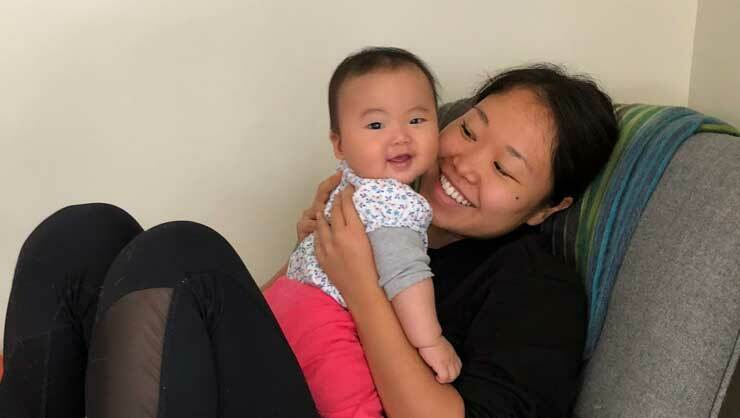 It's all smiles and laughs when baby Amilea and au pair Misaki are together. First-time parents Scottie and Ree love to slow down and enjoy the little things in life. When it came time to find an au pair for their daughter, Amilea, they knew they needed someone with the same family philosophy. Enter au pair Misaki from Japan. 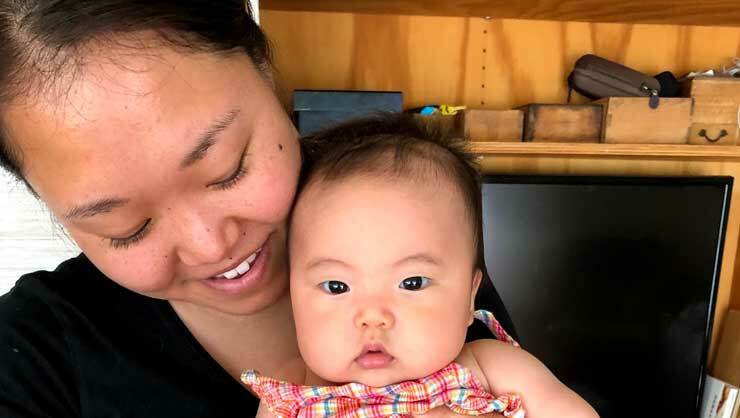 During her time in the U.S., Misaki has been able to balance looking after Amilea while also practicing self-care. Misaki’s host parents reflected on their time with Misaki so far, sharing Misaki’s great example of how to implement daily positivity. At the beginning of Misaki's shift, she greets us with a smile and says, "Ohayo Gozaimasu!" which is Good Morning in Japanese. Our baby, Amilea always looks back with happiness and excitement to see where Misaki is, which is usually standing at the bottom of the stairs. Smiles are exchanged around our dining table – this is how we start our day. 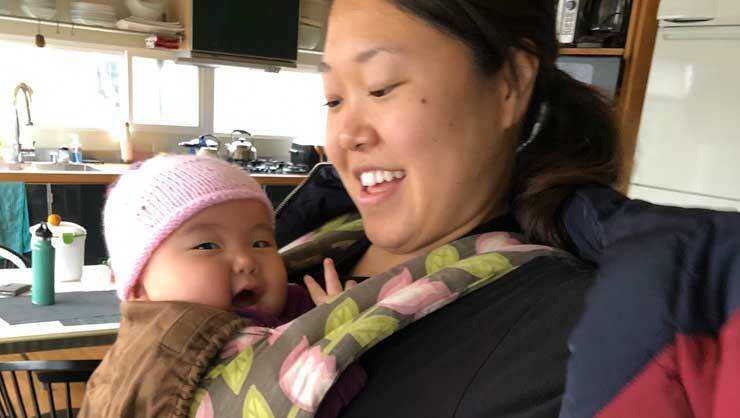 Misaki is independent and explores the different Seattle neighborhoods with walking or using public transportation, often with Amilea in our baby carrier. Their daily adventures allow them to explore new things in this thriving Pacific Northwest city and stimulate each of their well-being. Amilea loves being outside with Misaki – she admires the flowers, smells the salt air off the Puget Sound and listens to the street sounds as she gazes at dog walkers and fellow pedestrians. In the comfort of the baby carrier, Amilea can observe life outside of our home in a safe, comfortable way. We believe that this helps the development of Amilea's senses, emotions, and overall happiness and are very thankful for their daily adventures. It's time for another adventure! Misaki has fulfilled her promise of sharing her Japanese heritage and culture with Amilea. Twice a week, they stop by the Asian public library to check out Japanese books to bring home. Misaki has story time with Amilea and recites it all back to her in Japanese. At seven months, Amilea probably won't understand any of the exact meaning, but we think to immerse her will give her a head start and will be her foundation as she grows into a little girl. We feel Misaki goes well beyond what's asked. We can tell she genuinely cares for Amilea and does it from the goodness of her heart. There are numerous reasons why this is a one-of-a-kind pairing for our family. The thing that stands above the rest is Misaki's happiness and her enjoyment in life. The Lau family will never forget their time with au pair Misaki. She goes out with her au pair friends to create memorable adventures. She is active and takes excellent care of her self by going to the YMCA gym. She takes drawing classes to learn techniques to think and express herself differently. 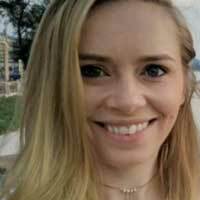 She is an adventurist and loves to try new restaurants alone or with friends. We believe in order to make others happy, you must be happy yourself. Misaki graciously shares her happiness and positivity with Amilea and us. We know Misaki will move on once her year contract is up. We wish we could stop time since we're dreading the day she's no longer part of our family. Misaki's stories will be legendary to Amilea and quite possibly to future au pairs in our home. All of us will miss her very much, but her memory will forever be with us since we're all touched with Misaki's grace. Misaki, the foundation you have provided us will be priceless as we all grow older. Thank you, Misaki for being you!